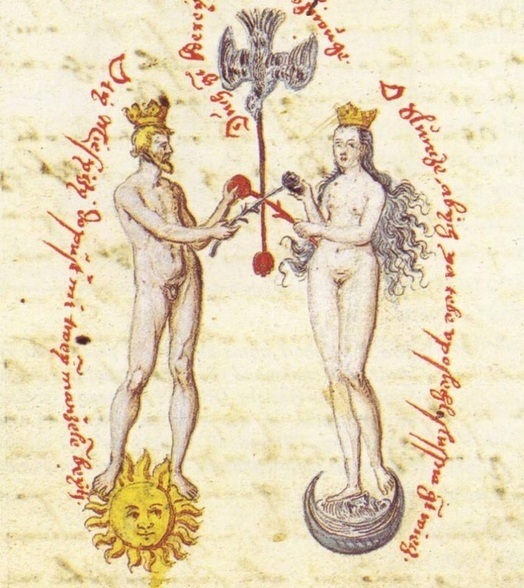 Two noble minds, receiving one from the other, entering into each other as to oneself, one in the other, rooted and remaining in the unutterable glory of the One—where that happens, it's much more than if each of them would partake in the Truth, the ambrosia of the mind: here, one human being partakes in another human being, giving him livelihood and stilling his hunger, and, liberated, they find their liberated life in a liberated world! Ah, that we all be there! This is surely the alpha and the omega of the Gemeinschaft der Geistigen. It was a man’s world, but it will become a woman’s world. And, after a stormy career, full of struggle and suffering, man will at last return to the woman, and in her and with her he will find peace, rest, joy and happiness. 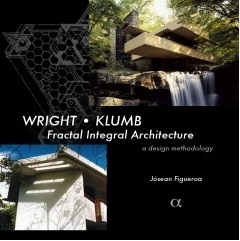 Josean Figueroa (previously), has a new book entitled Wright - Klumb: Fractal Integral Architecture. My interest in intellectual life was reawakened when I found at a local library Benoit Mandelbrot’s The Fractal Geometry of Nature. This book initiated my quest to integrate mind, nature and science. Part of this quest involved delving into architecture, which led to a deep appreciation for Frank Lloyd Wright. It is most satisfying to see this all coming together in Josean’s work. 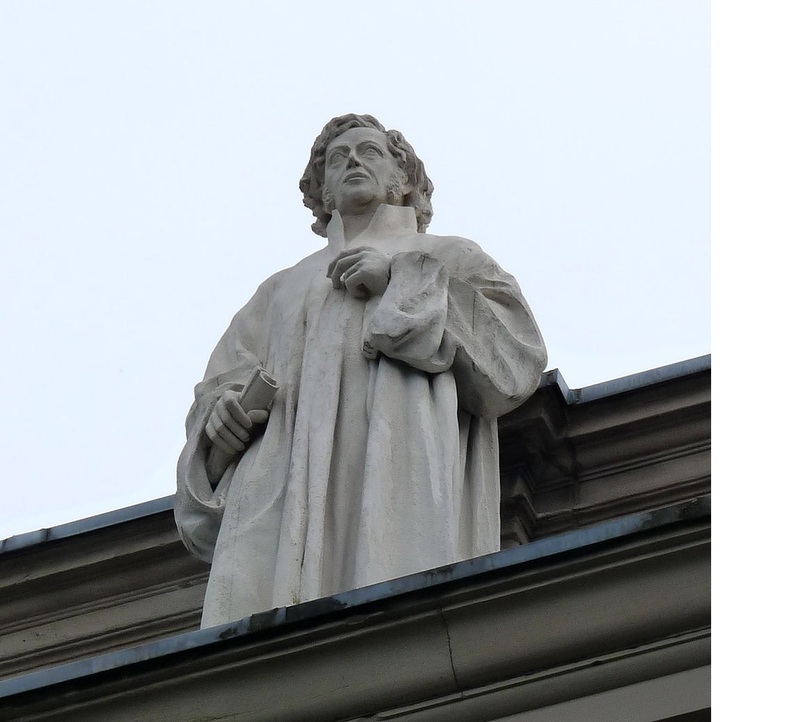 But what am I to say to those to whom you refuse the priestly robe because they have not gone through a definite course of science in a definite way ? Whither shall I direct them with the social bent of their religion not directed alone to the true church, but also outward to the world? Having no greater scene in which, in any striking way, they might appear, they may rest satisfied with the priestly service of their household gods. One family can be the most cultured element and the truest picture of the Universe. When quietly and securely all things work together, all the powers that animate the Infinite are thus operative; when all advances in quiet joyousness, the high World Spirit rules in it ; when the music of love accompanies all movements, the harmony of the spheres resounds, resounds in the smallest space. They may construct this sanctuary, order it and cherish it. In pious might they may set it up clearly and evidently; with love and spirit they may dispose it. By this means many will learn to contemplate the Universe in the small, obscure dwelling. It will be a Holy of Holies in which many will receive the consecration of religion. This priesthood was the first in the holy and infant world, and it will be the last when no other is any longer necessary. Thus, in times when spirit is hounded from the world at large, each inspirited home can serve as an island sanctuary, a nucleus for growth and a point of connection within the global Gemeinschaft der Geistigen. 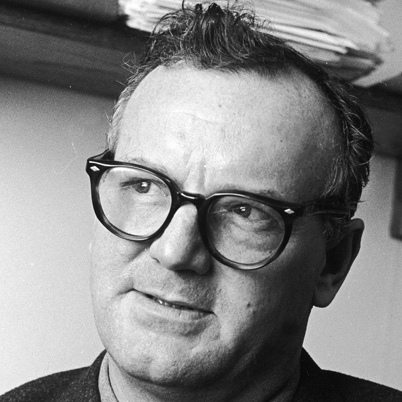 Human history is centered on the war between those who assert that man is spirit made flesh and those who oppose this view. The leaders of the first group are the great spiritual geniuses: Moses, Socrates, Christ and Spinoza. Men like Marx further their work. On the other side stand the masses who, under their scholarly leaders, deny the spiritual nature of man and of the world. The work of the Geistigen is to constitute themselves as a community for self-protection from the Volk. By separating the Geistigen from the Volk, détente will replace antagonism between the two groups. This in turn will allow the Volk to become ever more aligned with the Geistigen against the pseudo-elites of economics, politics, religion and scholarship, leading ultimately to the establishment of a true social/spiritual democracy. This is a beautiful manifesto of spiritual/social emancipation. 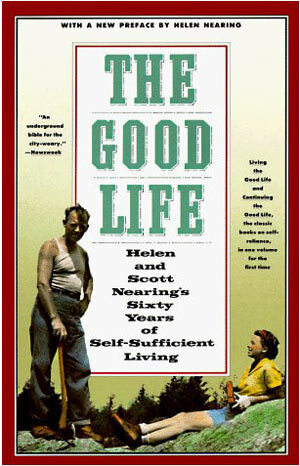 I thank my father, a life-long devotee of Mills, for bringing this great man to my attention.